Below are full length plays by D. M. Larson with free previews and low cost PDF options. The scripts may be used for free in the classroom, but please do NOT repost the text of the scripts online. If you perform the play and charge admission, there is a small royalty fee. 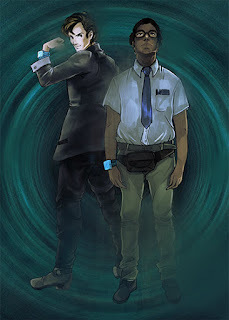 There comes a time in our lives where we must choose "Between Good and Evil." This a full length comedy stage play script about superheroes and aliens. The cast can range from 7 to 42 actors. 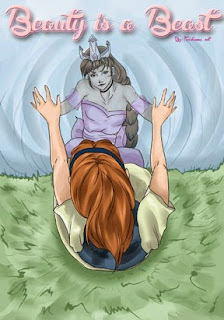 "Even though a Princess is beautiful, when she is also a spoiled beast, trying to find a husband for her is no easy task. Even her Fairy Godmother needs a vacation after this challenge. Then, along comes Nick, a young and strong peasant, who knows exactly how to bring out the best in Princess Beauty with hilarious results. Don’t let the title trick you, this is more like The Taming of the Shrew than Beauty and the Beast." 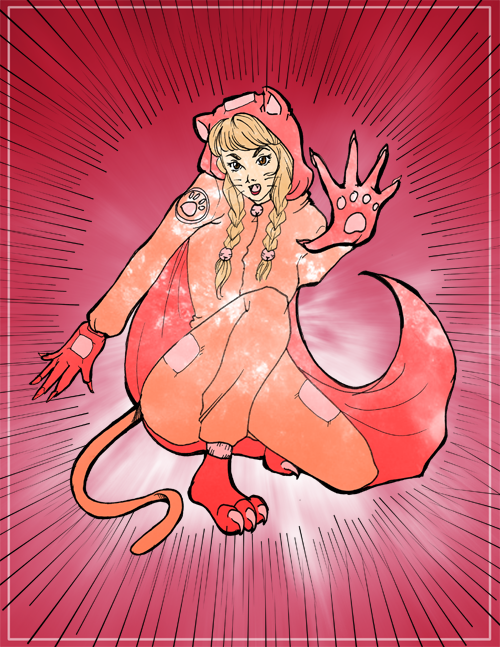 "Beauty IS a Beast" is a play about a spoiled Princess named Beauty who has her life turned inside out. Beauty may be beautiful on the outside but she is ugly through and through. 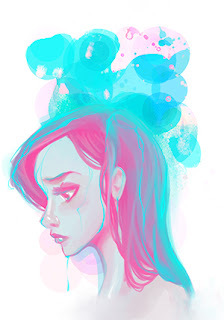 When her Fairy Godmother turns her inside out, Beauty must learn not to be such a beast. The play has a large flexible cast that is appropriate for all ages. 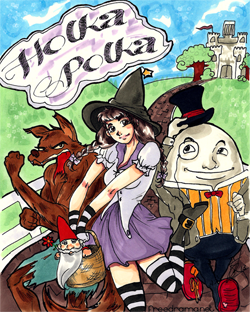 "Holka Polka" by D. M. Larson is a play for kids of all ages. Join a good little witch named Brenda who sets out to save Fairy Tale Land with the help of the Big Bad Wolf and Cinderella. This a Fairy Tale Mystery that puts a new twist on some famous fables such as Humpty Dumpty, Pinocchio, Little Red Riding Hood, The Wizard of Oz and Hansel and Gretel. The includes 6+ female actors, 2+ male actors and 11+ of either gender with optional extras. "Humpty Dumpty Private Egg Hard Boiled Detective"
"Teen Angel" is the story of a girl who must earn her angel wings by helping those she has left behind. 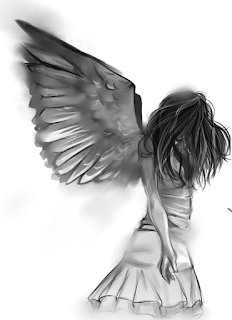 Peggy is a teen who has gone to heaven but must complete a mission to earn her angel wings. But her mission proves to be difficult when she discovers that she is helping a loved one she left behind. 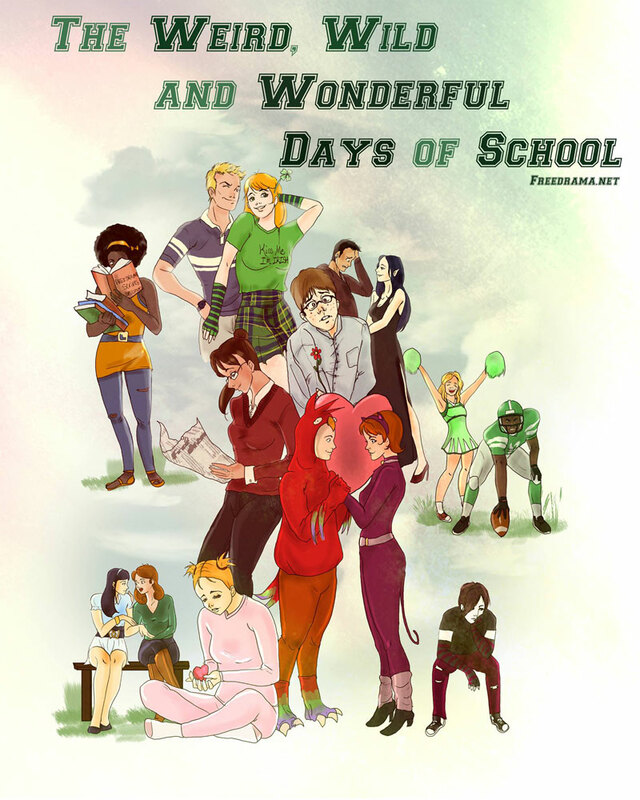 "The Weird, Wild and Wonderful Days of School" is a full length play about young adults who are dealing with the changes they are going through in life. The script can be an excellent tool for discussing issues that are important to teens as well as a tool for stimulating writing assignments. This play has a flexible cast from 7 to 49. This is a classroom use only version of the script. The royalty cost for performing the play is not included. This play is an excellent tool for discussion the topics of bullying and depression as well as teach communication and public speaking skills. 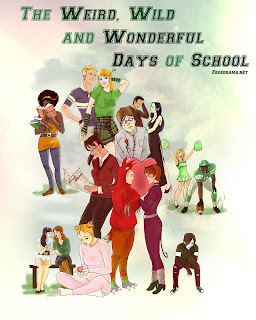 "Snow White and the 7 Kachus" is a retelling of the popular story with new characters and new twists. 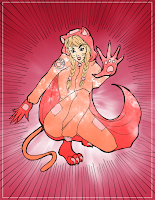 This stage play script is a fun comedy version that can be enjoyed by all ages. 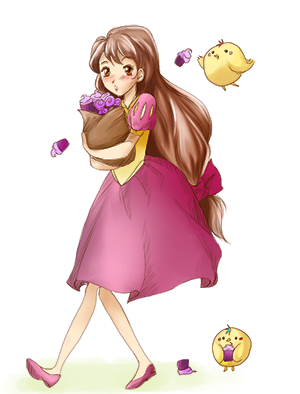 Instead of dwarves, Snow White encounters Kachus which are cute little birds who love cupcakes. And guess who makes cupcakes in this play? Snow White! But the evil Queen hates cupcakes because they give her a tummy ache. Can the Kachus save Snow White (and the cupcakes) from the evil Queen? 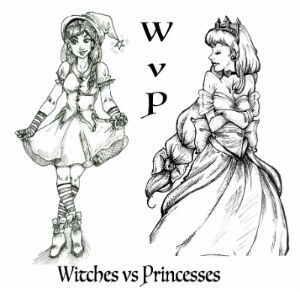 "WvP" (aka Witches vs Princesses) is a fun comedy stage play script for all ages. There are tons of wacky fairy tale characters for young actors to have fun with. It is for a large cast of 15 to 22 females and 1 to 7 males. "The Pirate and the Princess" is a twist on the tale of the Prince and the Pauper. It is about Bones the Pirate Girl who is tired of life at sea and a princess named Fuchsia who dreams of adventure. They decide to switch places but find out being a pirate and a princess isn't all fun and games. "Why Don't They Care What Happens to the Earth?" is a play for children about the dangers animals face in a world with environmental disasters. An oil spill threatens the animals and they go on a journey to find a new home. The script is for 5 to 8 actors. "The Hysterical History of the Trojan War" short comedy play script with audience participation. The Trojan War has never been so funny. Take a new look at Homer's famous story told in a modern way that audiences of all ages can enjoy. These scripts are published and protected by Copyright (c) 2001-2018.